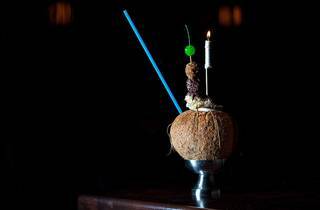 The Coconut Club is hosting yet another whimsical night for your entertainment in Highland Park—you should get location confirmation once you purchase your tickets. 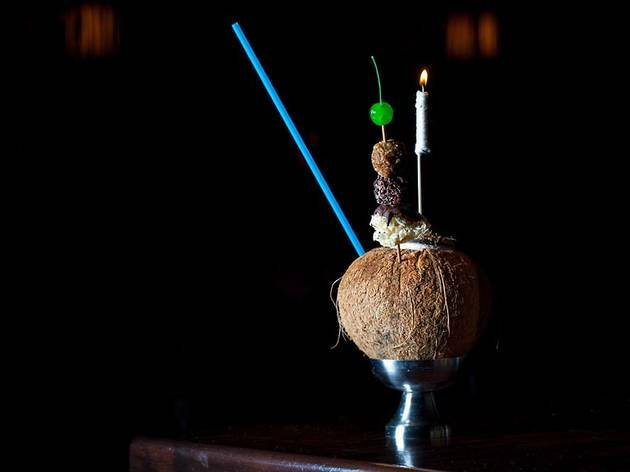 Sport your best last-minute Halloween costume and join friends for three cocktail courses with a spooky, tropical twist and delightful food bites on the side. If you can't make the "5 o-clock Some-scare" seating, don't fret: late night seating will be available at 8:30pm for all you night owls.